If you thought the Dillinger Escape Plan's songs couldn't get more powerful, here's proof they can. 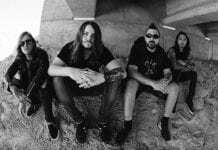 Get ready to be in awe over frontman Greg Puciato's isolated vocals from “Limerent Death,”​ off the band's final studio album Dissociation. Puciato shared the version during an interview with Revolver, in which he also discussed his creative process, vocal performance and how he captures the emotions of his songs. 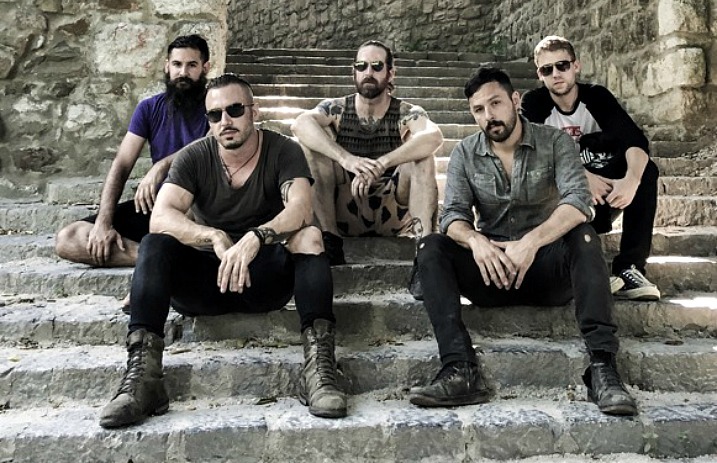 In 2016, during the recording of Dissociation, the Dillinger Escape Plan announced they were breaking up and went on a farewell tour. The band's final show will take place in New York City on Dec. 29.